Owners of construction businesses have a lot to worry about. They must deal with many contract issues, attract customers and work to meet their contractual obligations and deadlines. One issue that some construction business owners may not immediately consider is their risk of falling victim to fraud. Construction businesses are often targeted by both internal and external thieves, however, as demonstrated by reading any construction fraud case study. The Association of Certified Fraud Examiners (ACFE) reports that the construction companies that were victims of fraud in 2016 to 2017 suffered median losses of $227,000 per fraud incident. Smaller companies are also not immune. 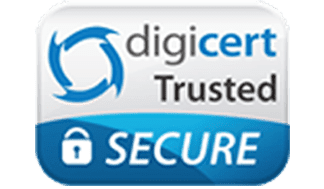 The ACFE reports that small businesses that have fewer than 100 employees lost almost twice as much per fraud incident as did large companies. The ACFE states that 42 percent of the losses suffered by smaller companies were caused by a lack of internal controls. It is important for your company to make certain that it has strong controls in place so that you can prevent it from becoming a victim of construction fraud as is demonstrated by reading a construction fraud case study below. According to construction fraud case studies, construction fraud occurs when people who are either inside or outside of a company steal money or assets by using different schemes. Types of fraud schemes that might be used include such things as writing fraudulent checks and making false entries in the companies’ books to make it look like the checks were written to vendors. It may also include making withdrawals from the companies’ accounts, making fraudulent charges on the companies’ credit cards, submitting false reimbursement requests, stealing assets, and others. Construction business fraud may also be perpetrated by people outside of the companies such as hackers that steal the information and then use it to access the companies’ money. One issue is that construction companies may trust longstanding employees and those who are in supervisory positions, largely making it hard to detect construction fraud. However, ACFE reports that 70 percent of the fraud cases that it investigated were perpetrated by people within the companies who held positions of authority. According to ACFE, 27 percent of the fraud incidents were perpetrated by employees, 38 percent were perpetrated by managers, 32 percent were perpetrated by executives, and just 3 percent were perpetrated by others. Who is the most at risk of theft based on construction fraud case studies? Small companies that have fewer than 100 employees are the most susceptible to construction business fraud. ACFE reports that smaller companies are often more vulnerable to fraud because they are less likely to have good internal controls in place. Fraud at smaller construction businesses may be undetected for longer, leading to substantial losses. Construction fraud often thrives in environments in which there are few controls. Fraudsters who are given broad authority over a single area without someone else checking their work are likelier to commit fraud as a crime of opportunity. To understand how devastating fraud can be for a construction business, reading a construction fraud case study may be informative. The first construction fraud case study involves an office manager of a construction business in Ohio. Taylored Construction is a company that is located in Solon, Ohio. The company employed Sharon Collier, a 53-year-old woman, as its office manager from 2013 to 2017. Collier had signatory authority over the company’s checks and had access to its bank accounts and credit cards. Together with her husband, her twin sister and her son, Collier engaged in a scheme through which the family defrauded the company out of more than $460,000. Authorities report that she forged checks to her husband, diverted money from loans and used the company’s credit cards. Over the four-year period of her employment, prosecutors state that she and her family used the money to pay for luxury vacations, a wedding, student loans, college, and more. The family members were taken into custody on March 30, 2018, after being charged in Cuyahoga County on a 91-count indictment. Unfortunately, Taylored Construction did not have the proper tools in place to detect construction fraud. In the second construction fraud case study, a bookkeeper was able to steal three-quarters of a million dollars from a company over a period of six years. Western Construction and Equipment, a construction company that is based in Anchorage, Alaska, employed 42-year-old Raenette Yangson as its bookkeeper from 2006 to 2012. Yangson engaged in a fraud scheme during her tenure through which she stole $750,000 from the company. Yangson wrote false checks to herself and to her husband. She would then forge the owner’s signature and make entries in the company’s books to make it appear as if the checks were used to pay vendors. In addition to being convicted for fraud, Yangson also was convicted for failing to report the money that she stole as income on her tax returns. Yangson was sentenced to serve three years in federal prison and to pay the IRS $207,000 in restitution. The amount of restitution that she will be ordered to pay to Western Construction has not yet been determined by the court. After reading a construction fraud case study, you may wonder what you can do at your company to prevent construction fraud. There are several best practices that your company should follow to help to detect and to prevent fraud. If your company uses credit cards to make purchases, the FBI recommends that you avoid giving out your credit card number to a company unless you have done your homework to make certain that the company is legitimate. Some companies also choose to use virtual debit cards to make purchases so that the numbers that they use cannot be used by others to make fraudulent purchases. Staying up to date on construction fraud case studies can help reduce fraud. For example, the National Check Fraud Prevention Center recommends that businesses do a number of things to prevent check fraud. There should never be one person who is responsible for all of the accounts payable functions. The accounts should be reconciled regularly. Using good expense management software is also important for businesses because it can help to prevent errors and detect fraud early. You might also want to get rid of expense reimbursement processes entirely by using debit cards that provide your company with the ability to make needed purchases without your employees submitting reimbursement requests. Your business should have a strong expense policy in place, and you should have a regular training program so that your employees understand how to identify and report fraud. What tools can you use to prevent or detect construction fraud? 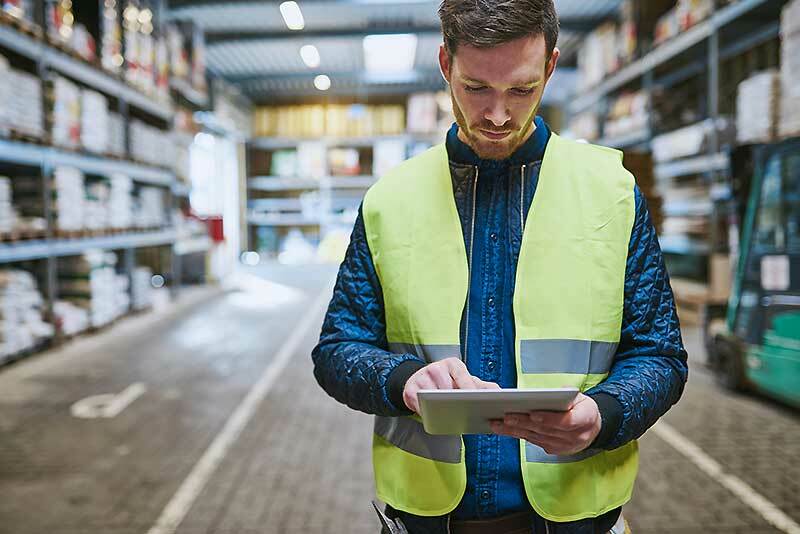 Your company should consider switching away to requisitions and purchase orders, petty cash and reimbursement requests to a paperless system. Read construction fraud case studies to keep your knowledge relevant. 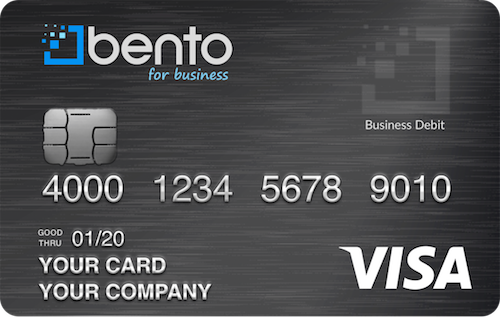 By combining good accounting software with prepaid debit cards from Bento for Business, your company may be able to greatly limit the ability that employees might have to access and abuse your funds. The cards allow you to set individual spending limits and purchase restrictions on each card. For instance, one employee may receive a card that he or she can use to pay for a particular supplier’s invoices but not to purchase anything else. Your company’s deposit is insured by the FDIC up to $250,000, and the cards can be used nearly anywhere. Bento for Business offers a variety of solutions for construction businesses to help them to stop fraud. To learn more about how we might be able to help you, call us today at 866.220.8455 or start a free 60 day trial which takes less than 60 seconds.